With the oil giant’s listing stalled, Riyadh wants to lever it up to buy a stake in chemicals group SABIC. It shouldn’t overburden Aramco, and offers a roundabout way of getting money to the state. But compared to an IPO it’s riskier, and does less to boost Saudi capital markets. Bankers are working on a financing package of up to $70 billion to back oil giant Saudi Aramco’s acquisition of a majority stake in Saudi Arabia Basic Industries Corp (SABIC), Reuters reported on July 27. 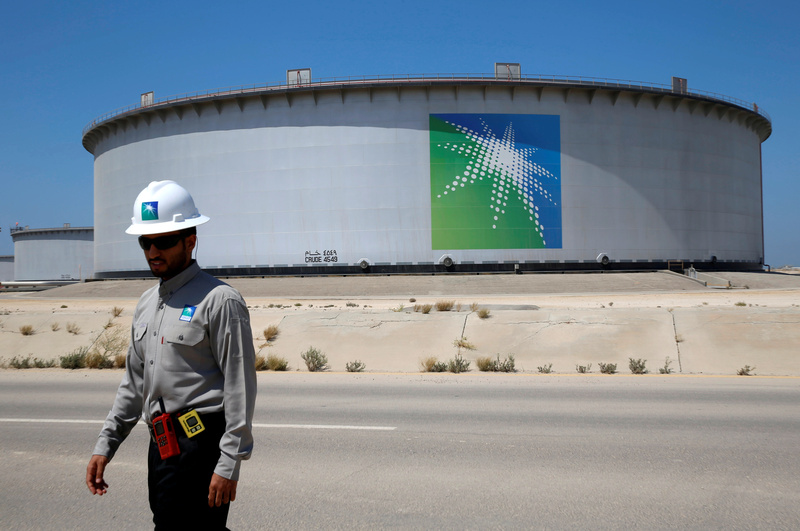 Aramco is aiming to buy a controlling stake in the petrochemical outfit, and could buy all of the 70 percent stake owned by the Public Investment Fund, Saudi Arabia's top sovereign wealth fund, Reuters reported. Riyadh-listed SABIC, the world's fourth-biggest petrochemicals company, has a market capitalisation of 385.2 billion riyals ($103 billion), and a 70 percent stake would cost roughly $70 billion. JPMorgan and Morgan Stanley have been picked to advise on the deal, Reuters reported. Aramco could tap international bond markets for the first time, Bloomberg reported on July 26. Saudi Crown Prince Mohammed bin Salman's advisers see a deal between the kingdom's two largest companies as central to remaking the economy now that the IPO of Aramco is on hold, officials and executives told the Wall Street Journal in a story published on July 26.